Cheshire Now - An illustrated guide to the counties of Cheshire, Derbyshire, Lancashire and the Wirral Peninsula. The county of Cheshire borders Wales and the Irish Sea, and covers some 2,323 square kilometres. It is a mainly rural county with a high concentration of villages and contains some of the best stately homes in Britain. The adjoining Wirral Peninsula juts into the Irish Sea and is bounded by the Cheshire plain, the River Dee to the west and the River Mersey to the east. 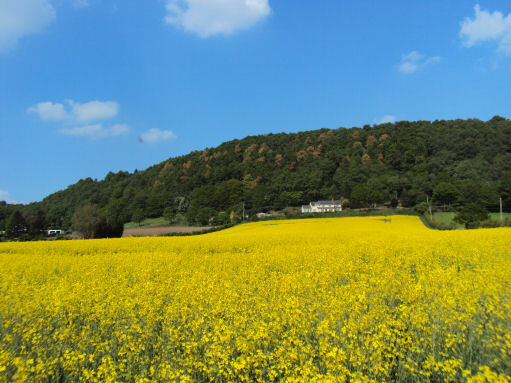 The peninsula boasts picturesque villages, sandy beaches and large areas of land owned by the National Trust. 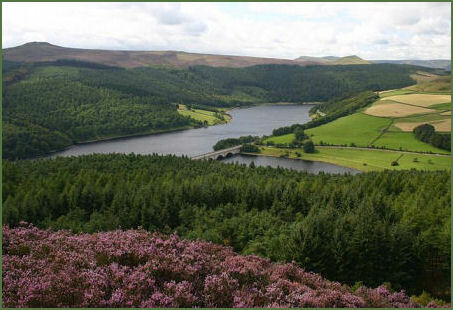 A substantial portion of the Peak District National Park lies within Derbyshire. The southern extremity of the Pennine range of hills extends into the north of the county. 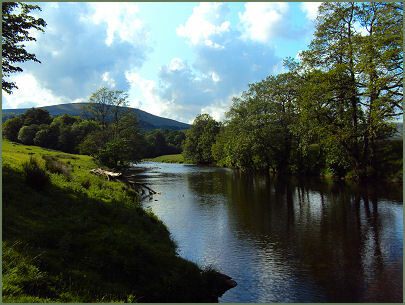 The historic county of Lancashire is bordered by the Irish Sea to the west and contains the Forest of Bowland, an Area of Outstanding Natural Beauty. This easy to navigate site is designed as an illustrated guide to the best that the counties of Cheshire, Lancashire, Derbyshire and the Wirral Peninsula has to offer the visitor, including sections on the historic city of Chester, founded by the Romans, the Peak District National Park and the Wirral, forests, villages and towns, castles, stately homes, churches and priories, visitor attractions, birdwatching. The fascinating history and prehistoric sites in the region. We also offer a wide range of interesting walks of varying lengths.